My first DIO concert was outstanding! DIO is a great band and I was surprised that they were playing at La Locomotive, which is quite a small venue. 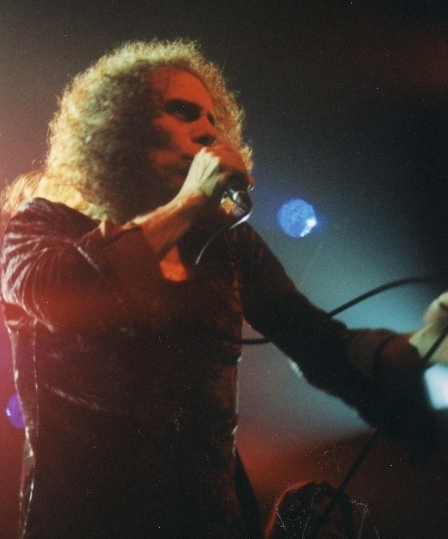 The band didn’t have the success it used to have during the 80’s, but this was no problem for Ronnie James Dio: he wansn't not the kind of “rock star” to play only in big arenas. He was the kind of musician capable of delivering unbelievable concerts in stadiums, as a festival headliner or in a small venue. This concert was in support of the album Magica, which I have to admit, it’s not my favourite. But I didn’t really care about this, I was only so excited to see Dio for the first time on stage! The band had a very good sound as well as a captivating lightshow. No backdrop, no pyro, tonight it was all bout music… and very good music! 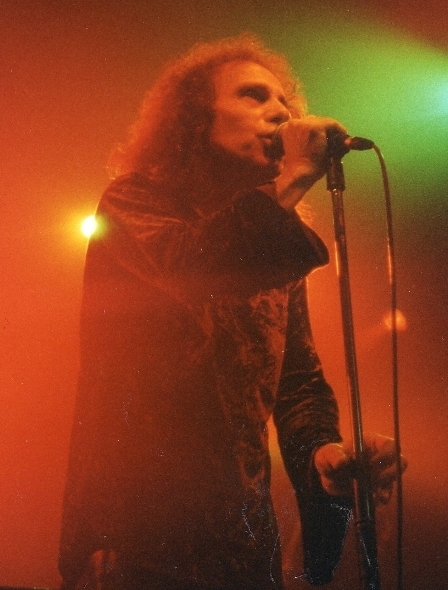 Dio started the show with a wonderful version of Sunset Superman. 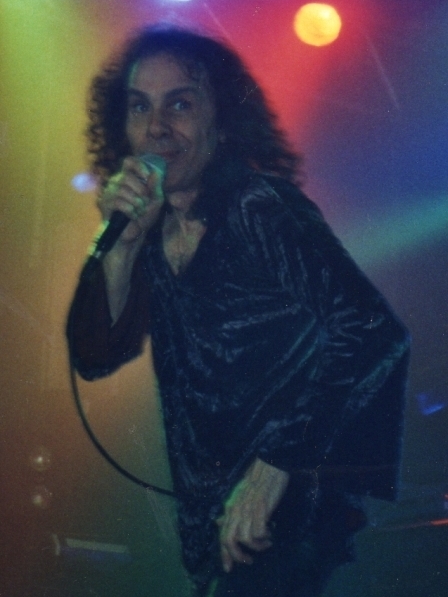 From the beginning, Ronnie’s voice and presence gave the place a magic atmosphere that lasted during the whole show. 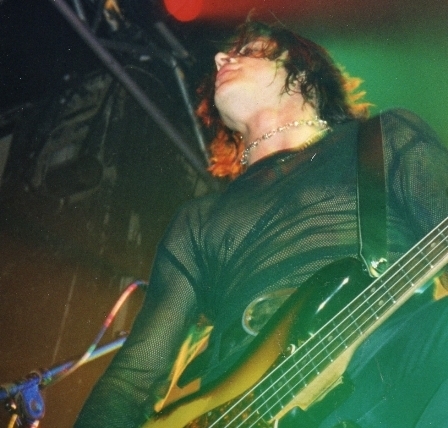 Bass player wasn't Jimmy Bain as on the Magica album, but Chuck Garric, who would later become Alice Cooper's bassist. He did a great job, that guy is pure rock'n'roll. Former AC/DC rhythm machine Simon Wright was hitting the drums tonight. He was very precise and gave all the swing. 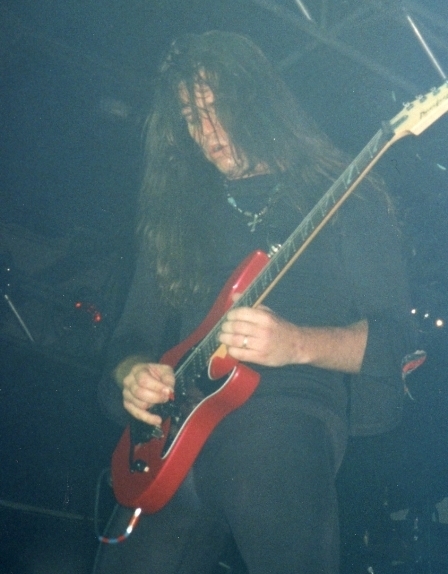 On the guitars, Craig Goldy was back, giving the band a classic and powerful rock sound. Dio has so many classic songs, so of course they couldn’t play them all. We had a quite rare classic (Invisible), no Black Sabbath songs, and a couple of Rainbow tunes to end the show. 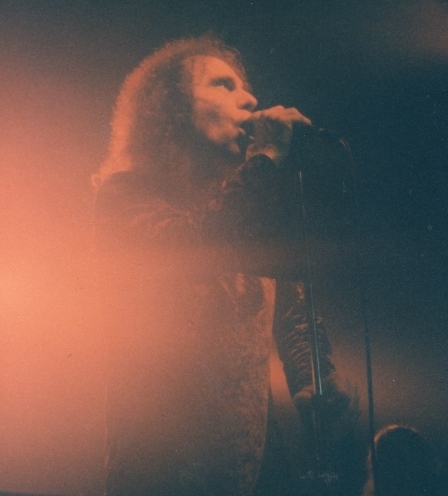 Almost half of the show was dedicated to Magica, Dio’s latest record at the time, and also his only concept album. They played a medley comprising most of the songs of the album. I never heard this medley again, but I found it was a great way to combine the latest songs with Dio’s classic carrier. The Locomotive wasn’t sold out, and that’s something I can’t understand! Specially when you know that Dio was already a living legend and that the ticket was very cheap (70 French Francs, roughly 15$... can you find nowadays many concerts for these prices?). This didn’t prevent the band to make a great concert and to give the best to his audience! As a funny anecdote, Pantera were playing in Paris the next day. I was on the pit when a drunk man with a confederate bandana pushed me… when I looked at him I realized that it was Dimebag Darrel! That’s how I had the chance to meet him, as well as Rex Brown. Of course today it makes me sad to think that Dimebag are Ronnie Dio are not among us anymore… But I know how lucky am I to have spent an evening with these metal legends! 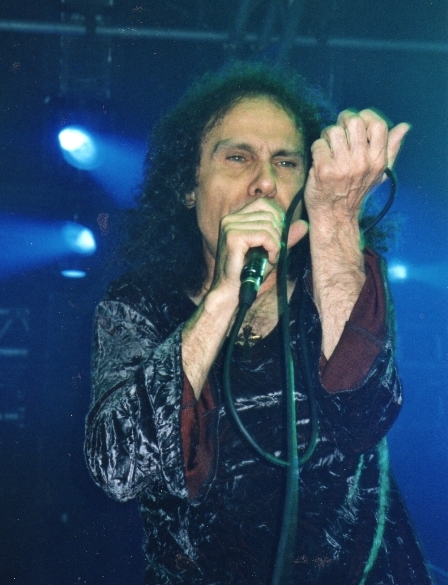 Now a sad coincidence: This concert took place on May 17 2000… 10 years later on May 16 2010 Ronnie James Dio left this world, to be the king of the magic lands he sang about!